After our most recent trip to Geronimo Festival we’ve started camping more regularly and upgraded our camping kit. We’ve had lots of fun visiting new places and the little man has thoroughly enjoyed sleeping in our tent. I just wish the weather had been better this Summer. 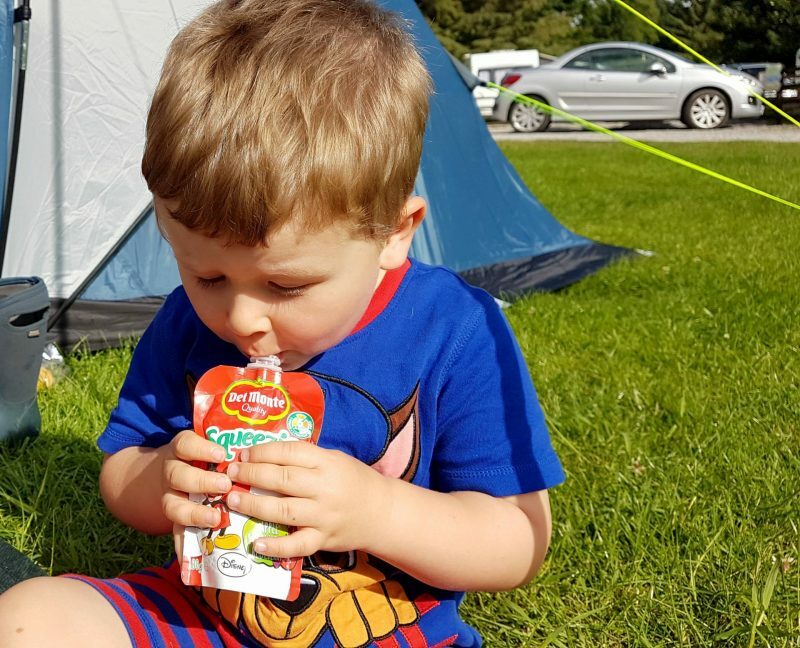 We’re by no means experts but I thought I’d share some tips for camping with a toddler. We upgraded our tent recently to a Trespass 6 man tent and it’s a total game changer. 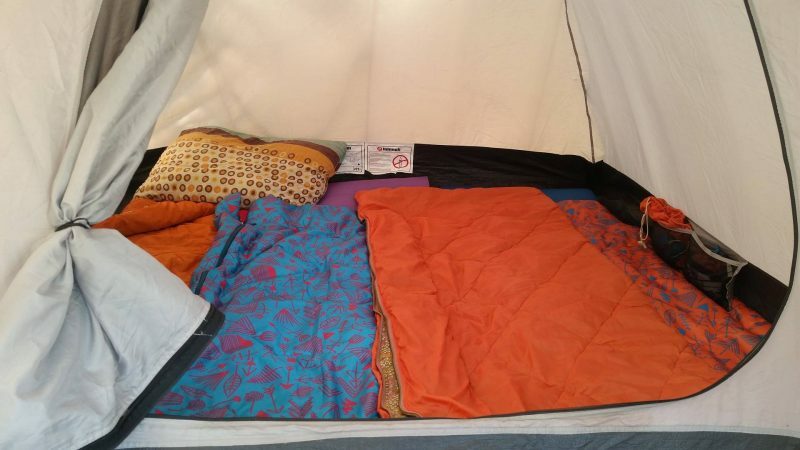 It has three separate areas which means we can sleep comfortably, store our belongings and get away from each other! Taking games and small toys to keep your toddler entertained when the adults are putting up the tent is a must! We love Wobbly Worm, it’s perfect for playing both inside the tent and out and it’s a magnet for other children. I honestly don’t think you can take enough lights and torches if you’re camping with a toddler. 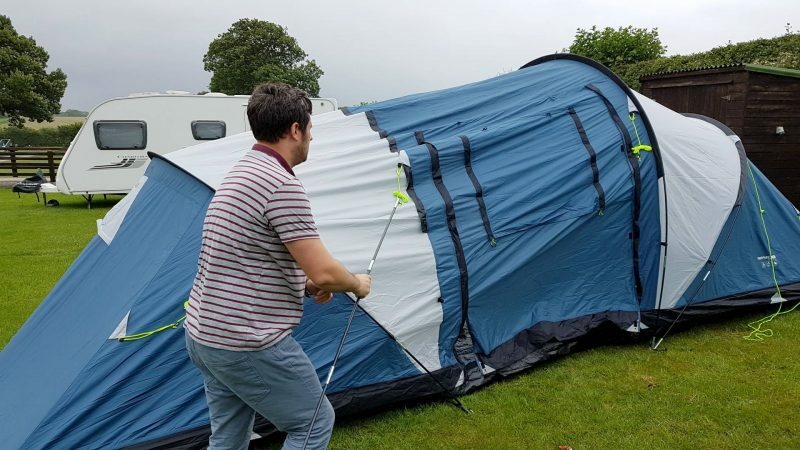 Whether it’s for lighting the way for a later night toilet break or to help make shadow animals on the inside of the tent. 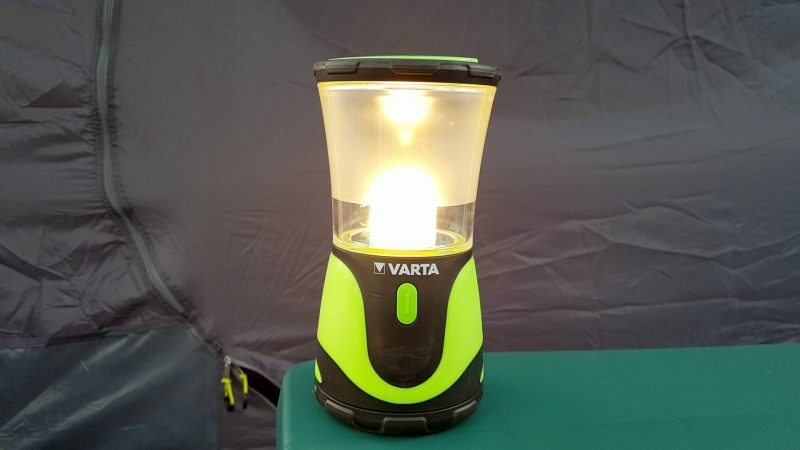 We love the Varta Outdoor Sports 3W LED Camping Lantern which gives off an impressive amount of light if required. If you prefer something a little less bright, you can dim the light down. It’s lightweight and can be both hung or carried. 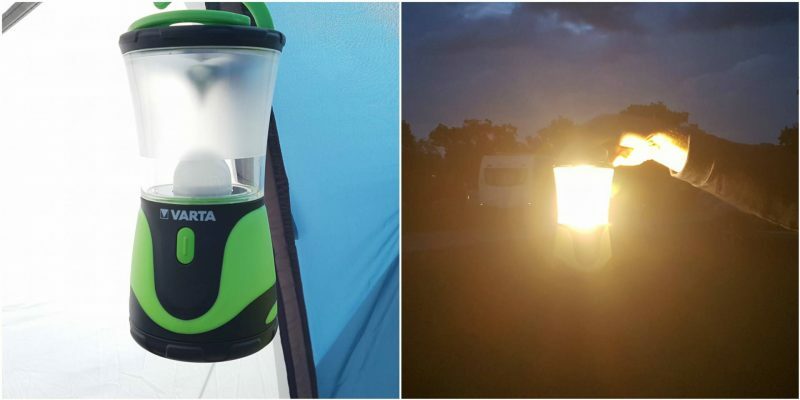 It’s 16m beam range means it’s perfect for trips to the toilet in the dark and it’s both water resistant and shock proof up to 2 metres, making it perfect for children to use. They can help prevent a melt down, fill and empty tummy or keep your little person entertained while the grown ups put the tent up. Our current favourite are Squeezies from Del Monte. Made from 100% real fruit, with no additional sugar or artificial ingredients, Squeezie’s are super handy for putting in a handbag or backpack. The packaging currently features Disney characters and their cool lids can be used to create models – how fab is that!? Even if you toddler is a little reluctant to use one, they’re a total godsend at 2am when they decide they need a wee but don’t want to venture to the toilets. Prior to the little man joining out camping party, Hubby and I would camp anywhere. However, since we became responsible parents we’ve realised a field in the middle of no where just won’t cut it with a toddler. 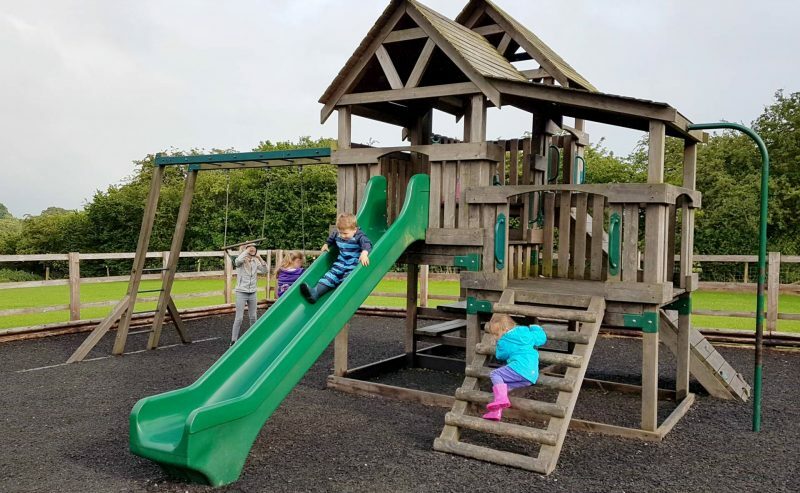 We opt for campsites with nice clean facilities, electricity hookups and preferably a play area of some sort. We’re less about experimenting on a camp fire and more about speed these days! 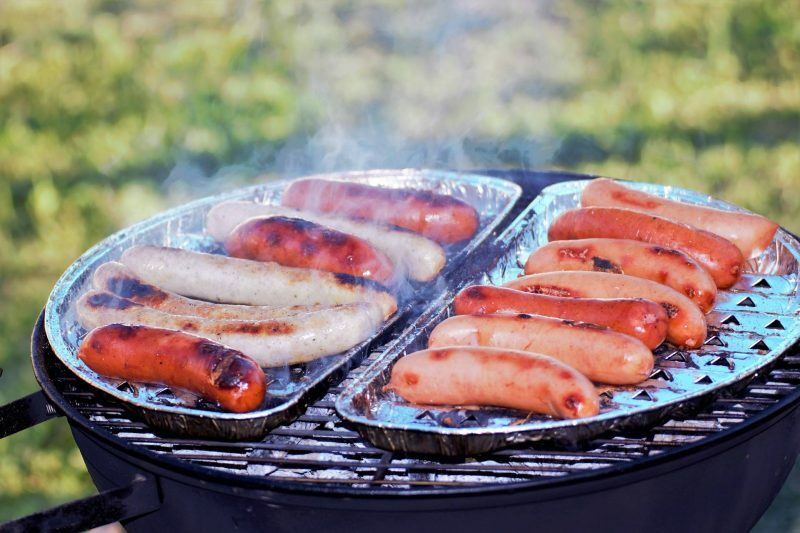 I’d recommend taking simple meal options like sausages, bacon and tinned things that can be heated to make meals. A tired toddler won’t want to wait while you cook your gourmet food on a tiny flame, he’s more likely to want to try and poke things in the flame whilst you frantically try and prevent him setting fire to his coat. 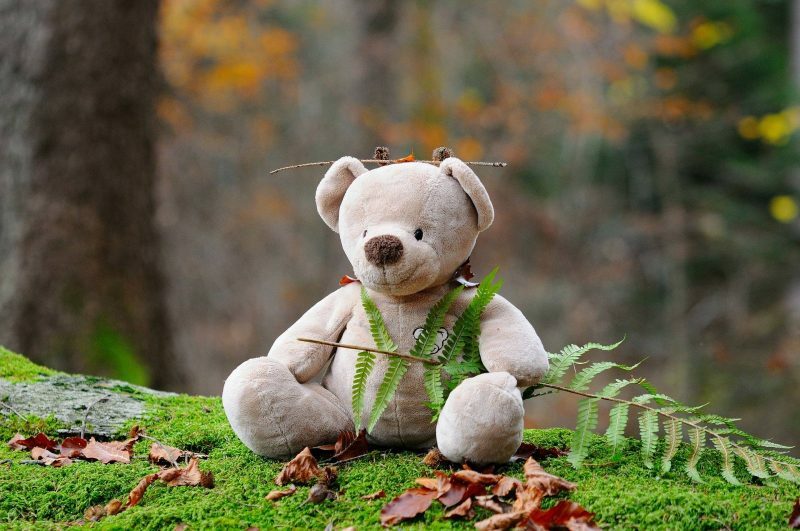 www.whererootsandwingsentwine.com recommends remembering your little ones favourite teddy or comforter as it’ll help them settle better at night. www.mymummyspennies.com cleverly suggests taking a large lockable box for knives and camping stove gas. It’s a great way to lock away dangerous things from inquisitive hands! 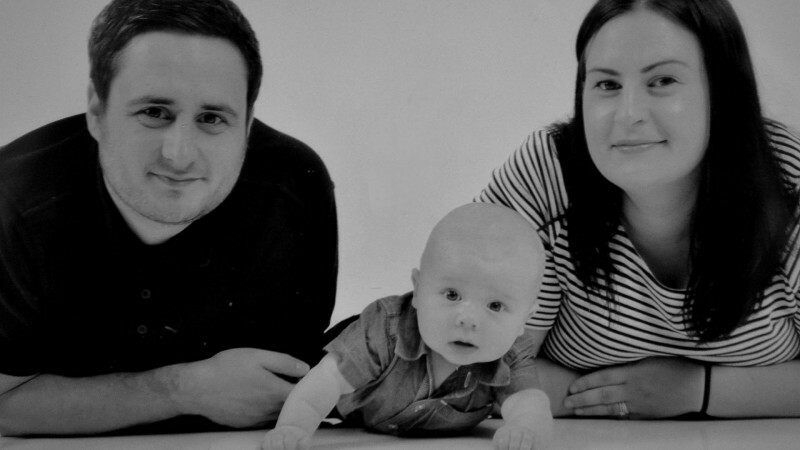 Www.exeterbabyactivities.co.uk suggests using sleeping bags that zip together so you can snuggle together as a family and ensure little people are warm at night. 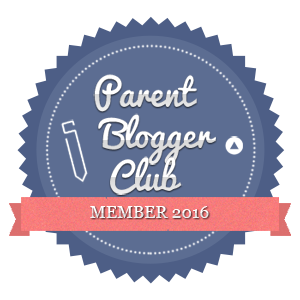 www.fivelittledoves.com recommends you don’t forget the baby wipes! They might be the closest thing your little person gets to a bath! Any tips for camping with little people?